Playlist Live is less than three weeks away and the #BBTVFam will be out in full force during the big weekend in Orlando, Florida. 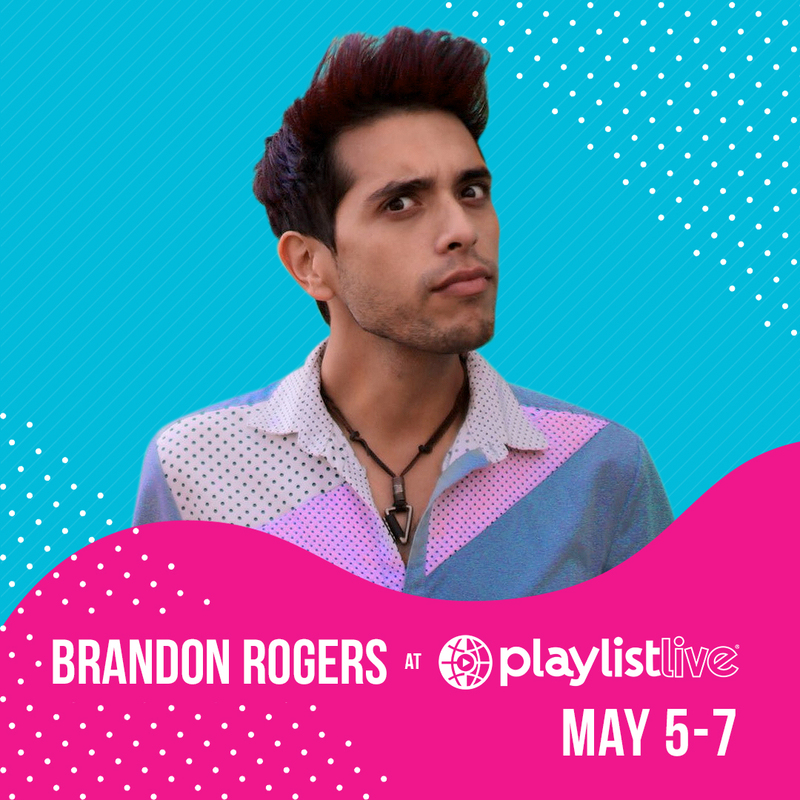 To prep, we’ve asked first-time Playlist Live attendee and BBTV partner Brandon Rogers to share some of the inspo behind his channel. With over 2.8 million subs and a flare for dark humour, to say Brandon Rogers is burning up on YouTube would be an understatement. Check out his interview for our Playlist Live Q&A series below! My channel is a quickly-paced satire on the average American life and the characters we face everyday! I make the content I would want if I were surfing YouTube bored out of my mind, or in need for some comedy snacking. It was something I had always wished someone had done, so I did it myself! Being recognized in public and/or taking photos with fans is now something I expect every time I go to the store. Whatever video I’m working on at the time. I try not to look back! I’m sorry for the brain cells you’re losing. Is this your first time attending Playlist Live? I’m excited to get the *!$% out of Los Angeles. 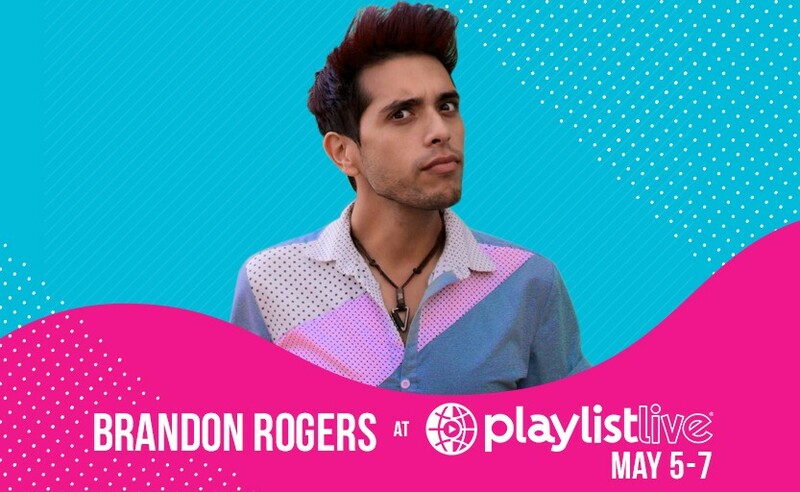 Are you ready to see Brandon Rogers and all your fav BBTV Creators at Playlist Live 2017? Be sure to follow @BroadbandTV on Twitter and Instagram for the latest updates and exclusive behind-the-scenes pics!